Showing results by narrator "Ella Joyce"
A highly-placed school official is accused of buying drugs on the street. Is he an out-of-control addict or a victim of discrimination? Voir Dire - a legal term meaning “to say what is true”- is the story of the racially-mixed jurors who will decide the official’s fate. 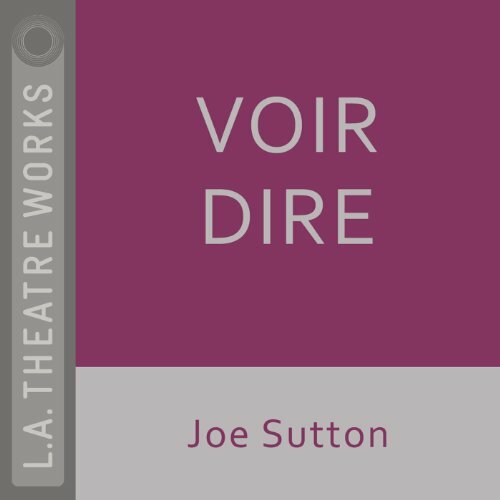 An L.A. Theatre Works full-cast performance featuring Christine Avila, Barbara Bosson, Shannon Cochran, Ella Joyce, Kevin Kilner and Amy Pietz. Directed by Ken Frankel. Recorded before a live audience. 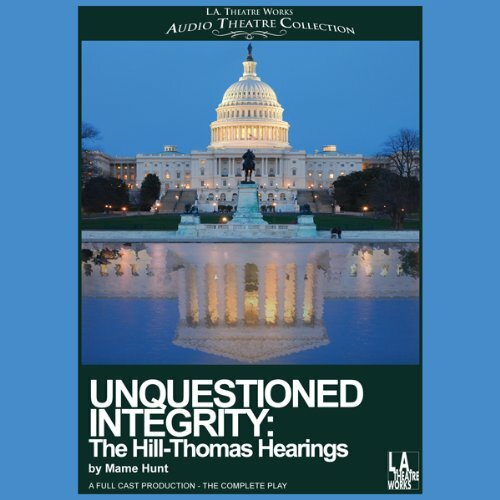 Adapted directly from the actual transcripts, Unquestioned Integrity examines the notorious Senate Confirmation hearings, when law professor Anita Hill charged Supreme Court nominee Clarence Thomas with sexual harassment.